There is not a more serendipitous surrounding to soak in than the Rocky Mountains of Colorado. 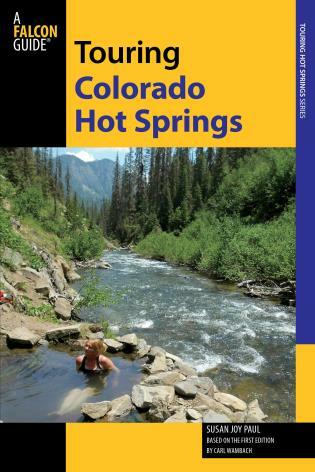 Touring Colorado Hot Springs provides detailed descriptions, easy-to-read maps, and firsthand information on the best hot springs in the state. Descriptions are spiced with historical information and hot springs trivia that gives insight into the area's past. 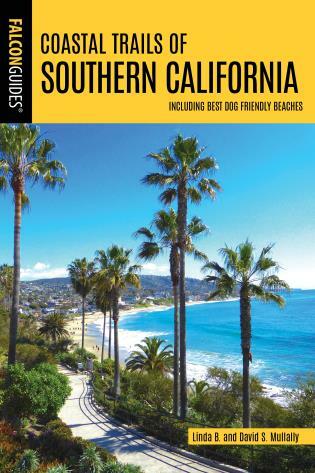 This entertaining and informative new edition will lead you to world-class family resorts and lesser known hidden springs in Colorado. 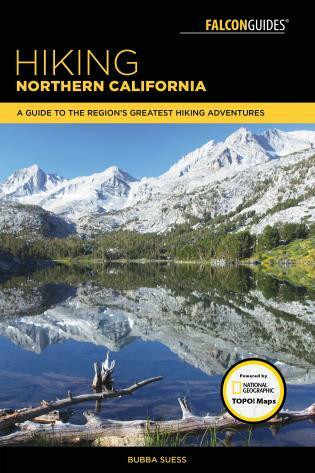 It includes fully updated and revised text, new photos, GPS coordinates of all the hot springs, information on wheelchair access, and suggestions for accommodations.